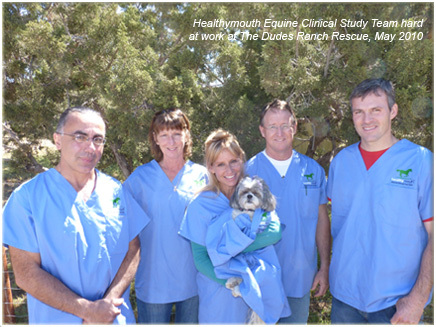 Meet our truly outstanding and dedicated team: Scott Marx, Dr. Toots Banner, Judith Shoemaker, Dr. Richard Miller, DVM, Lee Follett, IAED/C, Teri McKee, Equine Dental Technician, Brian Borg, Equine Dental Technician. 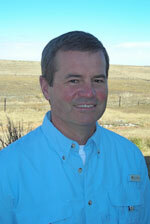 Lee began working with Arabian horses in Arizona while in college in 1987. While working for Tom Chauncey's World Class Arabians in 1988 he became an assistant trainer. In 1991 Lee moved back to Indiana and was employed as a contract trainer while working towards a degree in environmental science at Indiana-Purdue University of Fort Wayne. In 1996 he took on the responsibility of managing a large boarding and training facility which he and his wife still manage today. It was through this exposure that Lee was introduced to modern equine dentistry. After one of his training horses received proper dental work in 1997, Lee couldn't stop thinking about dentistry. He graduated from The American School of Equine Dentistry in the spring of 1999 and afterwards began a one year internship under Lance Rubin IAED/EX. During the internship Lance was in a bad ladder accident and had to rely on Lee for all of the physical operations of the business for the fial six months. This proved an invaluable experience for Lee as he passed the IAED certification in his first attempt. Lee has had the unique advantage of being able to log the dental problems of his training horses and find key correlations to performance and training issues. This is an important focus in his dental lectures. His audiences include Purina Mills Summer Education Series, colleges, high schools, 4-H, and other various horse clubs. He also helps in teaching new students at The American School of Equine Dentistry. Lee resides in Auburn, Indiana with his wife Jacqui, and their three sons Noah, Ethan, and Levi. Dr. Toots A. 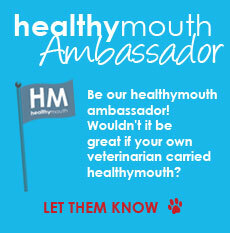 Banner DVM, American Association Equine Veterinarians Equine Dentistry Committee Member & American Veterinary Dental Society member. 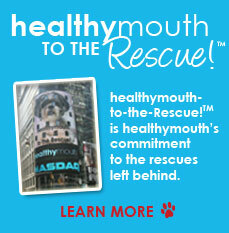 He is a graduate of University of Florida College of Veterinary Medicine. He is an instructor/lecturer at the University of Florida Veterinary Medical Center and the owner of Riverside Equine Dental Services in Micanopy, Florida. Dr. Banner has lectured at the American Association of Equine Veterinarians Equine Dentistry Focus Meeting, the North American Veterinary Conference and the Florida Association of Equine Veterinarians Convention. 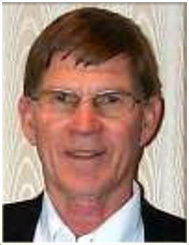 Richard Miller graduated with highest honors from the Washington State School of Veterinary Medicine in 1961. For the next fifteen years, he practiced in Lexington Kentucky, in a primarily reproductive and pediatric practice with a good mix of sport horse issues, as he was also involved in polo and fox hunting. He operated Summerhill Farm in Lexington, as a combination breeding. 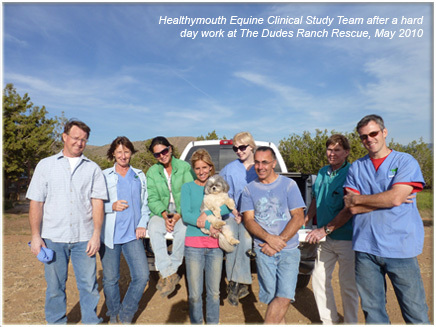 foaling and training program, before moving to Southern California to join the Equine Medical Center in Cypress Ca. The next eleven years were occupied by an exclusive racetrack practice at Los Alamitos and Bay Meadow. 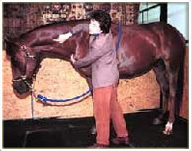 In 1987, Dr. Miller decided to retire from the track and dedicate his practice to equine dentistry. For the last 8 years, he has served an area from San Diego to Sacramento, with a 28 ft. mobile clinic that is a full service unit, staffed by himself and two technicians. He is advanced certified by the International Association of Equine Dentistry and has served for the last ten years on the certification team. When not on the road, Dr. Miller resides in South Orange Co. with his wife Carol and three children. Teri McKee was born on a small farm in Worthington, Pennsylvania. After graduating from Worthington High School in 1978, she attended Bel-Rea Institute of Animal Technology in Denver, CO, and earned an Associate of Applied Science degree. She then began her career at Robert L. Lash Veterinary Hospital, a busy large and small animal hospital in Kittanning, PA, as a veterinary technician. During the next few years, she was married and had a daughter. She then moved to Florida, and was manager of the small animal emergency hospital, Central Animal Hospital, Inc., in Tampa. She successfully managed the emergency facility for 11 years until it sold in 1996. Wondering where to go from there and in search of some sort of change from only small animal work, she met Larry Moriarity, a master certified equine dental technician. This sparked quite an interest, so she attended continuing education with the International Association of Equine Dentistry in 1996. She has since been a member of the IAED, Florida Association, and now the Florida-National Association. Teri now works closely with horse owners and their veterinarians as part of the health care team keeping mouths happy so their bodies may be healthy too. She attends annual continuing education. Her busy practice includes all breeds of horses and ponies, but she has a special interest in performance horses, geriatrics, and minis. Teri is a member of the Florida Alliance of Animal Owners Rights and was instrumental in having the current law regarding non-veterinarian equine professionals amended in the state of FL. 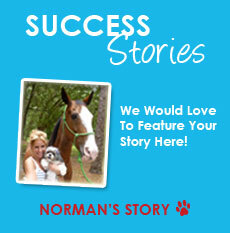 She has co-written equine dentistry articles for Veterinary Practice News and other national magazines. She was featured on the front page of the Tampa Tribune in 2005. She is a member of the National Barrel Horse Association and is an avid barrel racer. She has been riding since she was a year old. Teri resides in San Antonio, FL, with her 8-year old grandson, 5 horses, Blue Heeler, and little white cat named ChickenWing. Brian Borg has been serving the southern California area in the field of Equine Dentistry for 10 years with over 11,000 dentistry procedures to his credit. Brian has been trained and apprenticed under Dr Richard Miller. Brian has been involved in the horse industry for over 30 years. Brian was featured on RFD TV in a 5 part series on Equine Dentistry and was invited to speak at the Equine Affaire in 2007 & 2008 on equine dentistry. He is a competitive rider (3 Day Eventing), certified riding instructor, approved AMHA horse judge and American Shetland and Miniature horse Breeder.